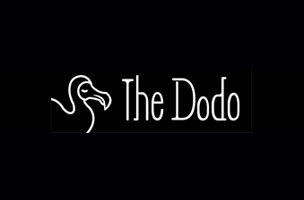 This week, The Dodo is hiring a a social media editor, while Rescue Social Change Group needs a social media specialist. 3D Systems is seeking a a social support specialist, and RF|Binder is on the hunt for a digital strategist. Get the scoop on these openings below, and find additional social media jobs on Mediabistro.